Each year only 144 students are selected for enrollment in the B.Sc. in Nursing program at Kathmandu University’s Nepal Medical College. This year, Jangmu Sherpa made the merit list. Jangmu placed in the top 28 students out of 2,000 applicants and recently started her bachelor degree as a BMKF scholar. Growing up, Jangmu consistently ranked at the top of her class, even when she was promoted ahead two grades. 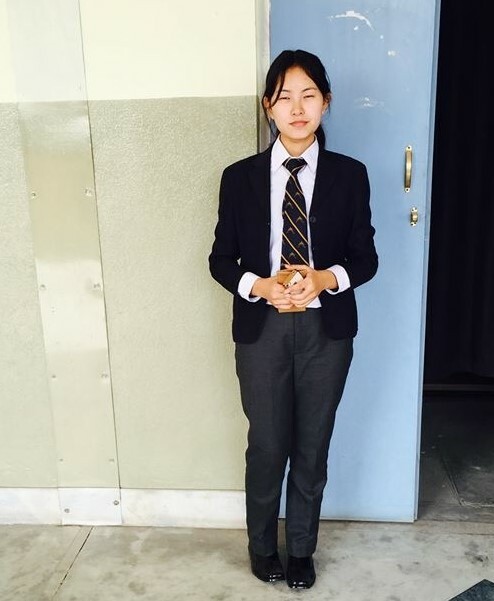 She received awards for speech and writing in English and Nepali and was recognized as “most disciplined student of the year.” (So we know what to expect from this bright young lady!) Jangmu’s father works seasonally as trekking guide, earning just to support their basic expenses. Her mother is a housewife. Because of the family’s financial challenges, Jangmu’s sister was unable to continue her studies after she completed her +2 in computer science. 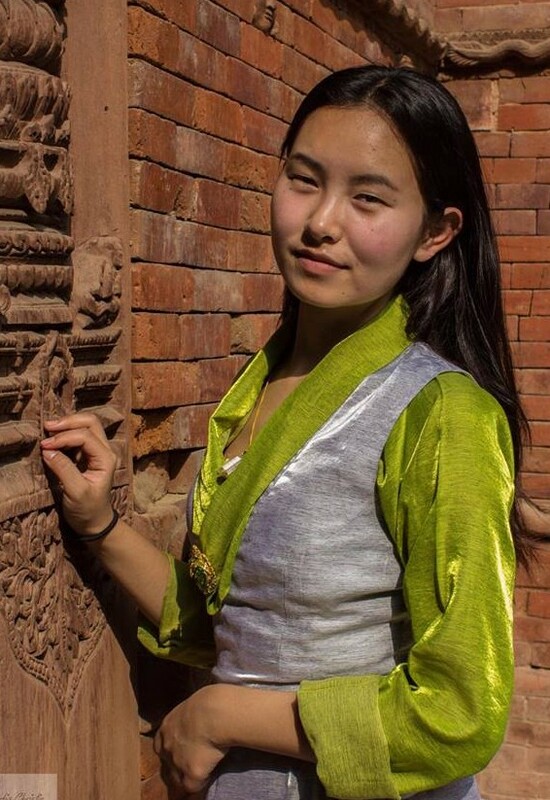 Jangmu says that being awarded a BMKF scholarship is helping to fulfill a dream for both her and her sister.